New color laser printers ECOSYS P6021cdn, P6026cdn, P6030cdn and P7035cdn meet the demands of diverse groups of users: from individual home users and small offices to large workgroups with an average monthly print volume of up to 15 000 pages per month. 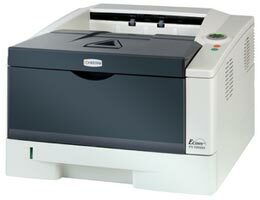 The FS-3900DN is a representative of Kyocera Mita Ecosys printers. It’s an A4 black-and-white printer designed for use in workgroups. The FS-3900DN can be easily integrated into corporate network and effectively administrated. The Kyocera’s technology of single platform allows for using a single driver for any Kyocera’s PCL/PostScript printing device, weather it’s a personal printer or a multifunctional system. Kyocera offer optimal combination of perfect technologies and cutting-edge innovations in the area of computer equipment. As its fellow printers, Kyocera Mita FS-3900DN is powered with PRESCRIBE IIe managing language. It allows for complicated graphics, logos and standard forms to be created and edited independently from operating system, all on printer’s own. The PRESCRIBE IIe language eliminates the need to embody graphics into files for printing. Forms and logos are selected directly from the printer’s memory, which significantly reduces the load on the network. KM-NET for Client and KM-NET Viewer. This software enables users to check and change setting of FS-3900DN or any other Kyocera Mita printer in the network from any Windows computer. KM-NET for Client allows users to manage the printer through parallel port, USB or Ethernet connection. KM-NET Viewer provides an intellectual management system taht support standard SNMP protocol. As a member of ECOSYS family, the Kyocera Mita FS-3900DN has inherited all advantages of ECOSYS Technology. The printer does not have the cartridge. The only consumable is toner. The TK-310 toner has yield of 12,000 pages, while TK-322 toner has that of 15,000 pages. Printing speed: up to 35 A4 pages per minute (one side printing), up to 25 A4 pages per minute for duplex printing. 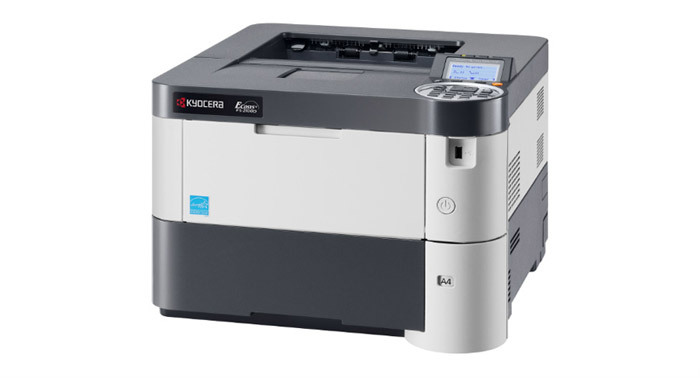 Kyocera Mita FS-2000D is a monochrome laser A4 printer with duplex printing that provides high printing speed at minimal cost. 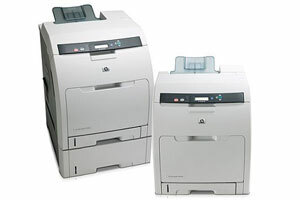 You may find Kyocera Mita FS-2000D an optimal solution for both offices that only need single printer and large corporations that require printers for different departments. The two will benefit from low cost document printing. The FS-2000D has a monthly duty cycle of 150,000 impressions. This laser printer sports standard double-side printing and produces 30 pages per minute. First page out time is less than 9 seconds. The machine uses a special toner that provides high quality of printing at 1200 dpi. Kyocera guarantees reliability of the FS-2000D’s parts, overall printer performance in any office environment, and photoconductor yield of 300,000 impressions. The printer comes equipped with a 500-sheet paper tray and 100-sheet cassette. You can enhance the paper capacity with an additional 500-sheet cassette (PF-310) to work with paper more effectively and reduce time for paper loading. Kyocera Mita FS-2000D has standard 64 Mb of RAM, with 576 Mb of maximum. The printer uses ? ?-310 and TK-312 toner cartridges, which have the yield of 12,000 pages. To produce the FS-2000D, Kyocera implemented the ECOSYS Technology that is based on using reliable and durable components. The toner is the only consumable, and thanks to that ECOSYS printers offer lower cost per print compared to competitors’ models. Besides, less wastes means smaller environmental load. Unlike the competitors, the FS-2000D has longer service cycle, which guarantees reliability without having to call for technical support. Thus, given the high performance the maintenance costs remain low. The unique ECOSYS Technology ensures that users take full advantage of Kyocera Mita FS-2000D, yet stay within their budgets. You may be pleased to know that Kyocera announced a development of the world fastest and industry widest drop-on-demand inkjet printhead. up to 150 m per minute at 600×600 dpi. They didn’t specify the width of a print produced at such speed, but it seems to be the width of the printhead ifself, that is 10 cm. 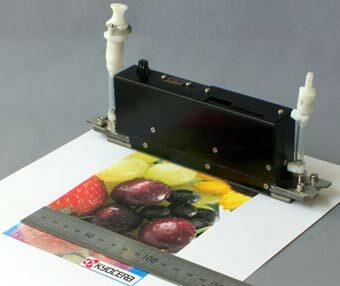 The printhead comprises a Kyocera-developed piezo actuator that accommodates 2,656 ink nozzles in a 108 mm-wide arrangement. The device dimensions are 200x25x58 mm. The printhead is versatile and can use both water-based pigment and UV inks, delivering them in 4 to 20 picolitres droplets onto variety of media – from paper to fabric, film and plastic. In performance test, two printheads used in Miyakoshi Printing Machinery MJP600 printers were able to achieved outputs of 1,000 A4 sheets per hour. Commercial sales of the KJ4 Series printhead will start in April 2008, which means we’re going to see devices printing at light speed some 3-4 month later. Kyocera Mita America recently announced its FS-1300D, the latest ECOSYS® monochrome laser printer a competitive six-second first print out time, and standard duplex for double-sided printing. This desktop printer delivers 30 pages-per-minute print speeds and a six-second first print out time, critical for printing tasks that include short simple document jobs. The FS-1300D has a powerful controller and standard 32MB of memory (upgradeable to 544MB) to meet large document output needs. a Status Monitor, which relays information for the printer directly to a users desktop. These new features are designed to simplify customer interaction and improve the workflow, performance and productivity within the office. Further, the FS-1300D offers the user a set of standard and optional features, including standard 1200 dpi print resolution for high-quality black and white imaging, standard Hi-Speed 2.0 USB connection, standard 250 sheet output/input trays, standard 50 multi purpose tray, which handles alternative media stock from heavier paper to envelopes and labels; optional 250 sheet paper feeder, with a maximum paper capacity up to 800 sheets, and an optional network interface card. 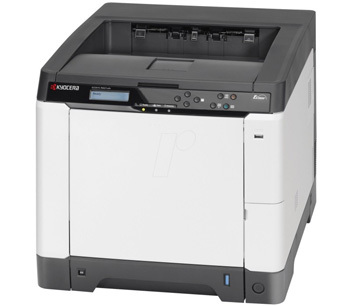 The Kyocera Mita FS-1300D ECOSYS monochrome laser printer is available through authorized dealers at a manufacturer’s suggested retail price of $530.00. Kyocera, a Japanese printer manufacturer, has filed an official complaint with Advertising Standards Authority in the US blaming recent HP advertisement of being “disingenuous”. The ad for HP Color LaserJet CP3505 claims that HP laser toner cartridge is the only part of printer needing replacement. 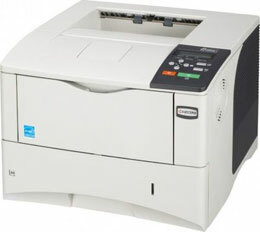 Generally, laser printers require a printing drum to be regularly changed, too. However, the ad says nothing about that very drum being included along with its cost into toner cartridge of that printer model, and thus thrown away with deployed cartridge. Nor does the ad warn that HP is not responsible for replacing permanent parts once the warranty is over, though such information is usually given in fine print in foot note, if on paper. “The printer companies, particularly the smaller ones, are trying to stand out and it looks like some are picking fights to get visibility for what makes them different,” Enderle said. HP has not yet commented on the allegation, the company only mentioned the issue is under investigation.